This one (like all my "Recent" posts) has been a long time coming. Paige is a brilliant ceramic artist working in Norwich, who was kind enough to let me make some images of her in the studio. These images are part of a long-running (but not very active) project making pictures of people making things...as seen in the prior Companion Denim post. 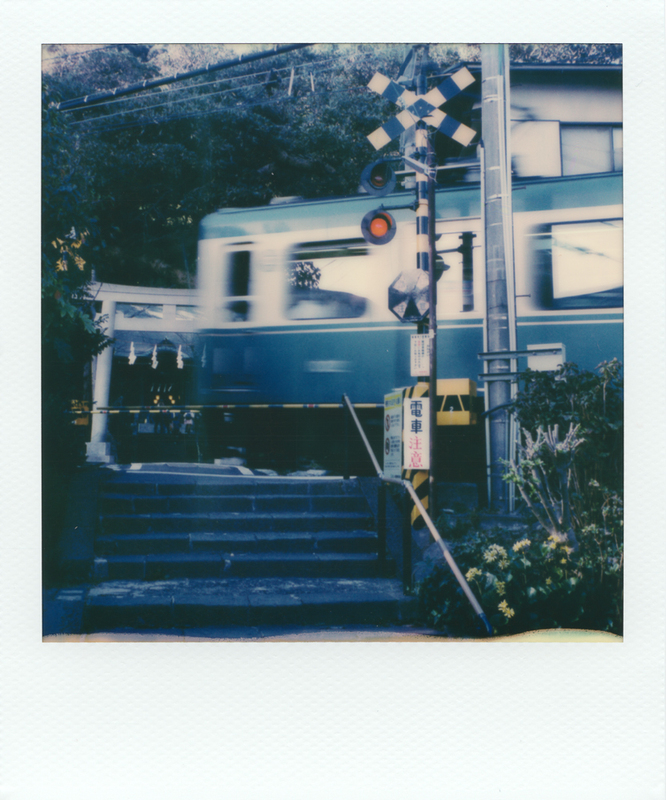 The Japan story continues, this time with Instax mini shots in glorious colour; some with the new black frame film. There's not a huge amount of commentary in this post, just a few pictures I hope you'll enjoy. This is but the first of many posts you can expect to see following my recent trip to Japan. This one is combined with my first look at Fujifilm's Instax Monochrome, a relatively recent addition to their stable. Like all Instax film, it has it's pros and cons but read on to see some samples and my thoughts.